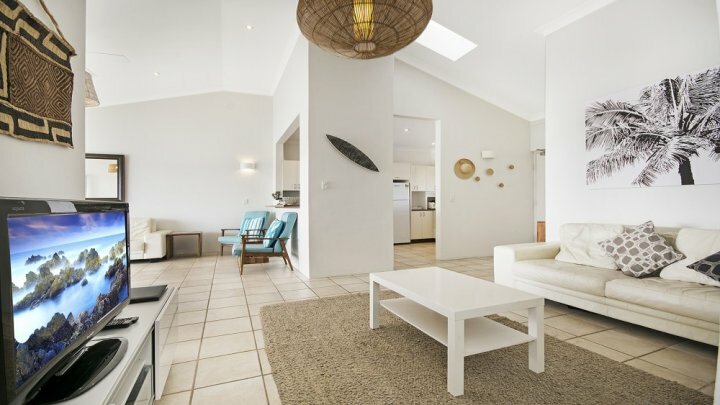 Indulge in this top floor penthouse which provides luxury and sanctuary from the world below! 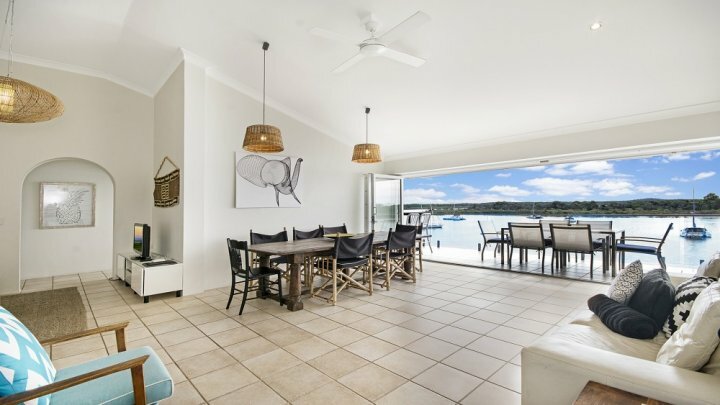 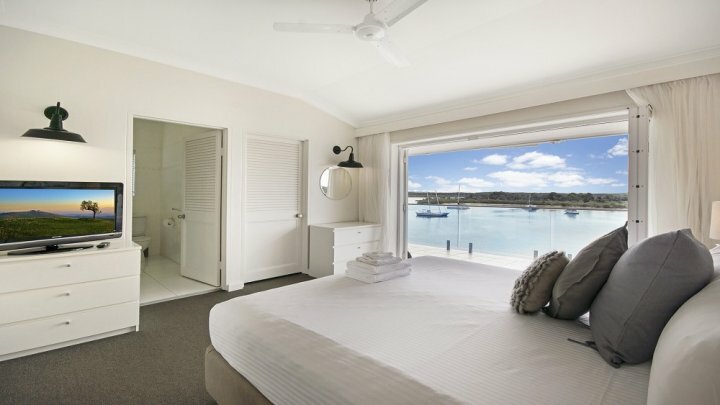 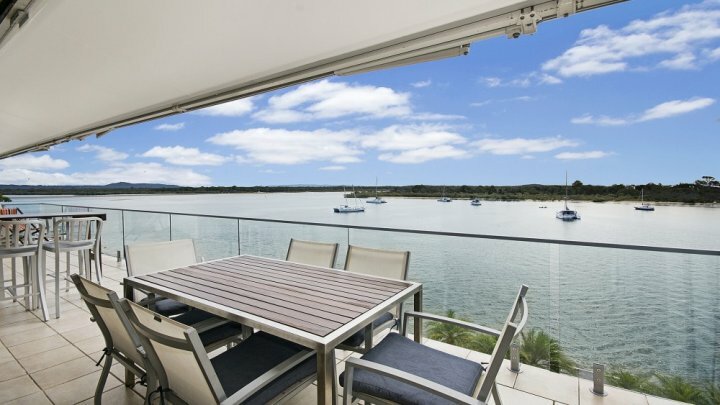 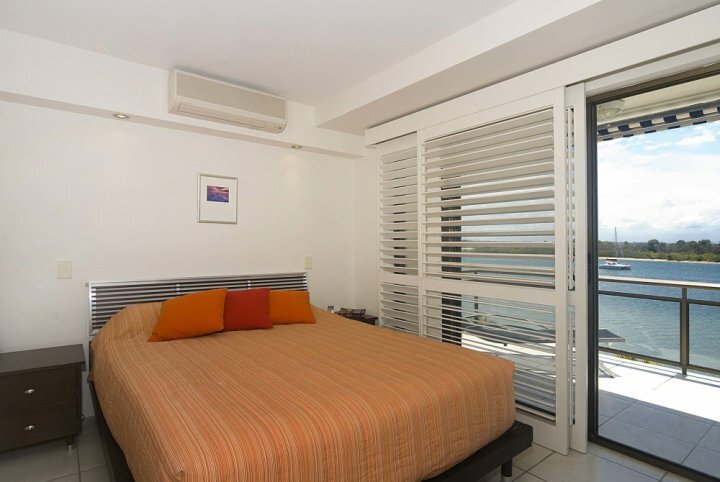 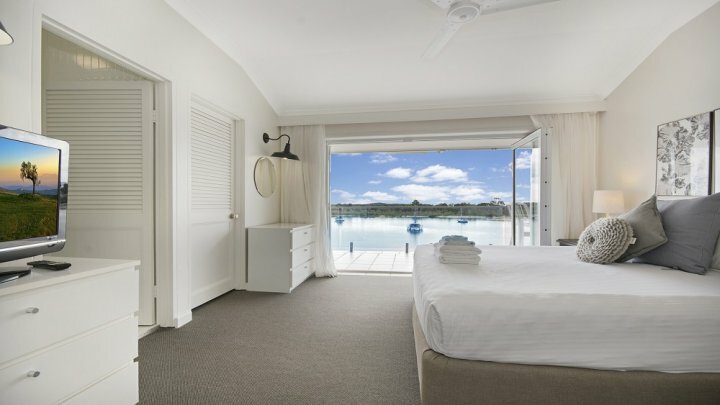 Bifold doors provide an expansive view across the Noosa River to the Spit area. 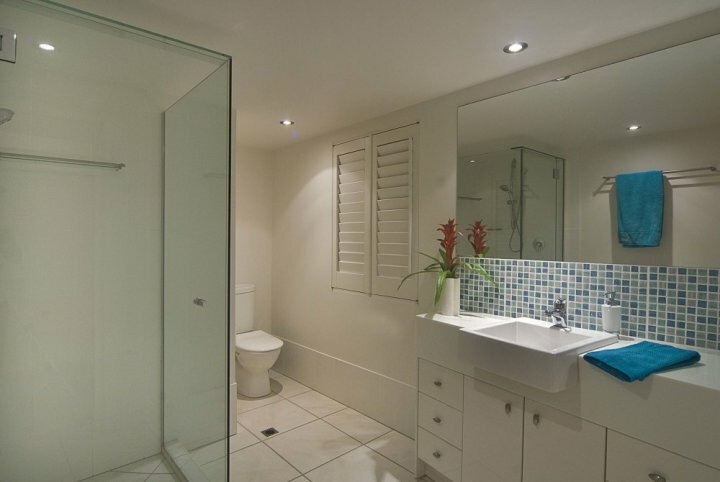 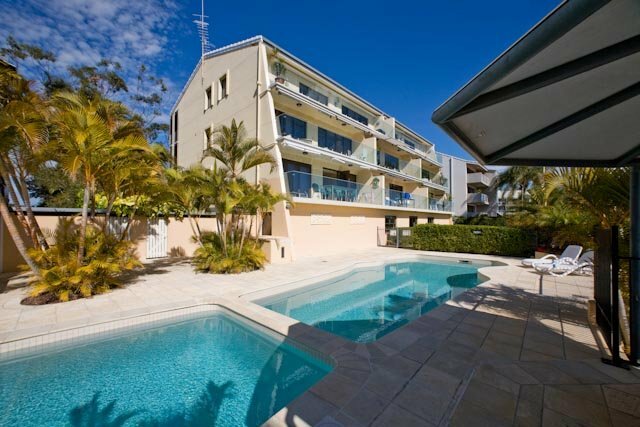 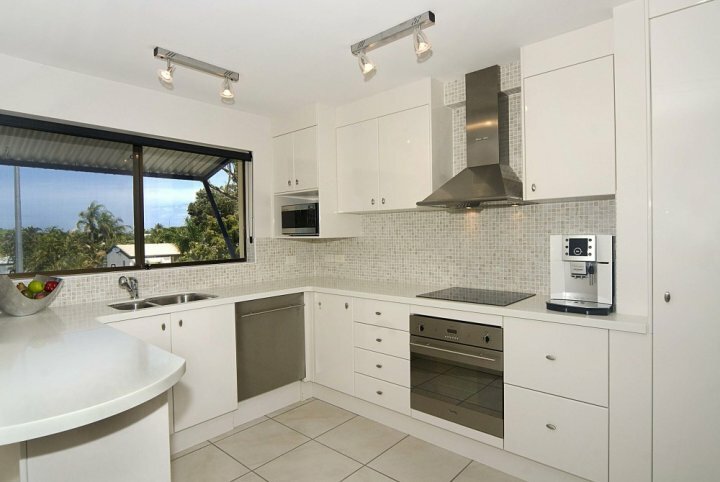 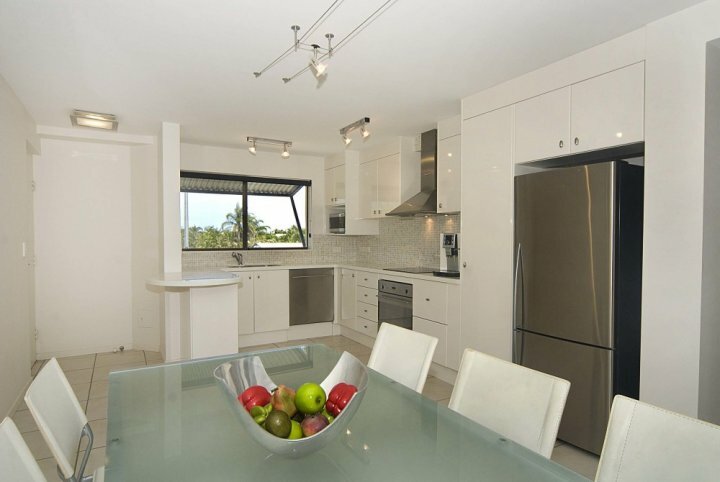 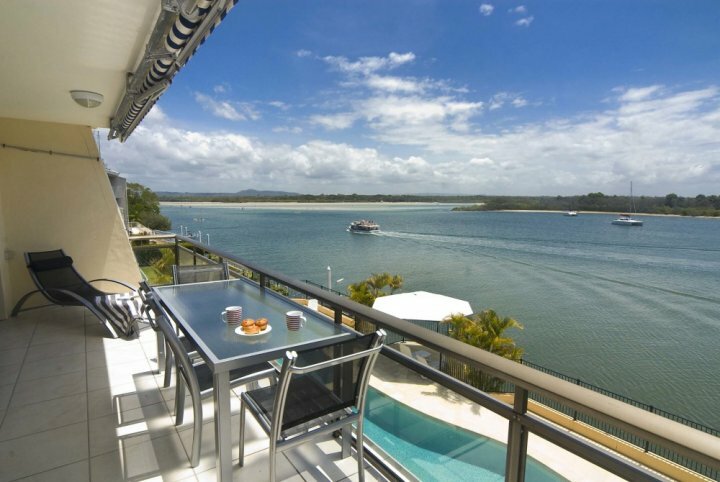 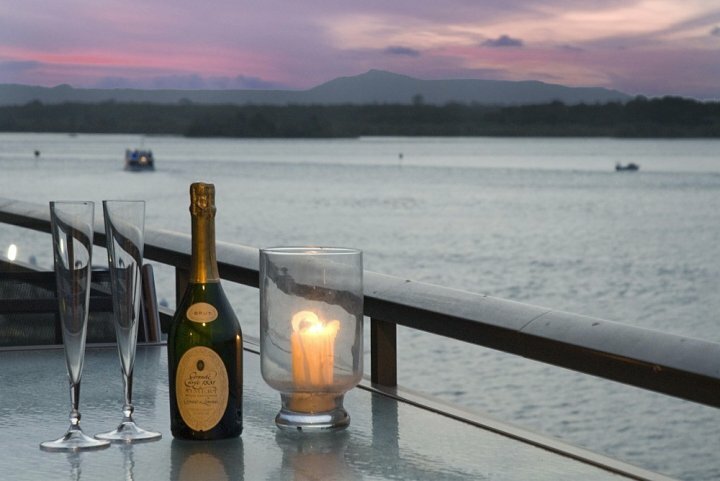 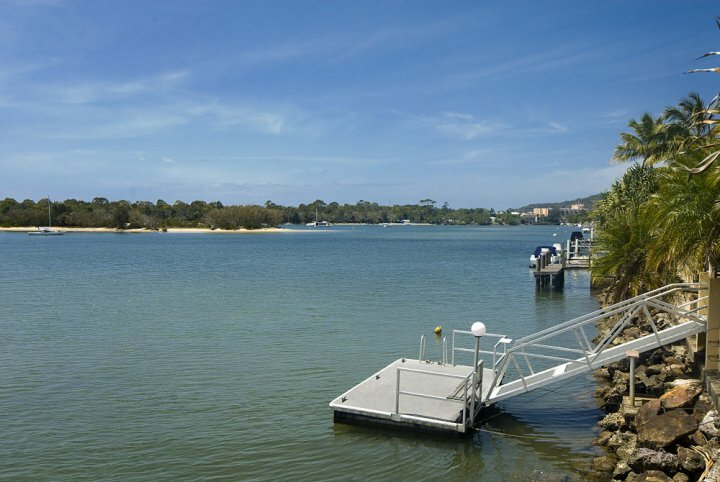 From the balcony, enjoy expansive northerly views of the magnificent Noosa River. 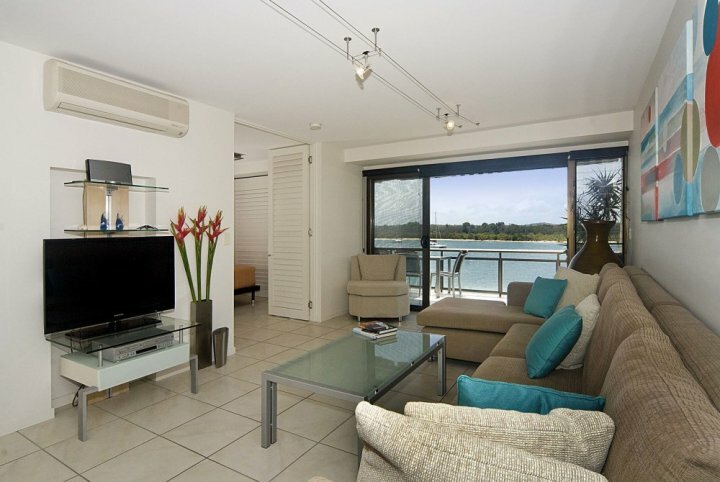 A short stroll away is Hastings Street and Noosas main beach. 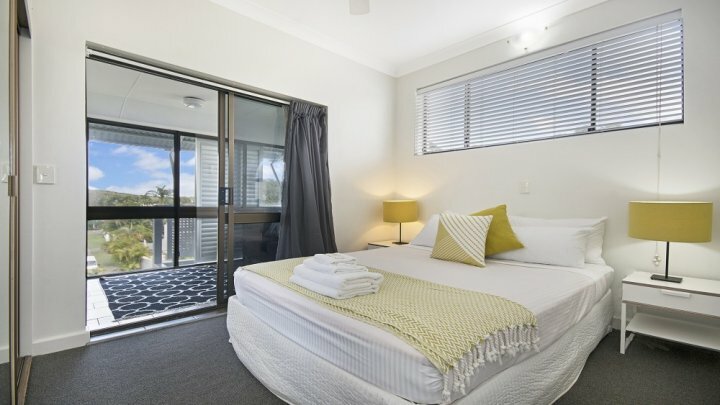 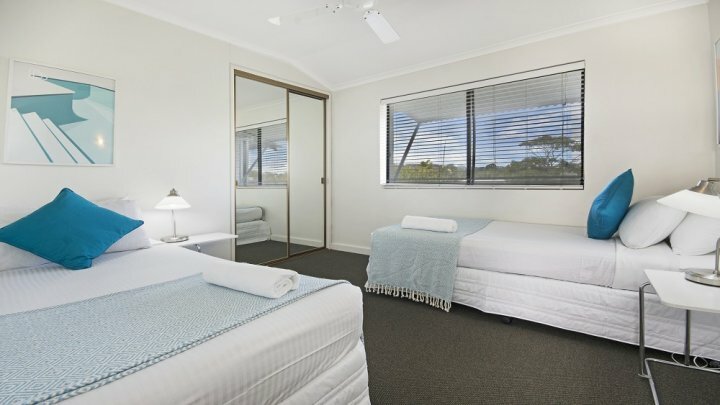 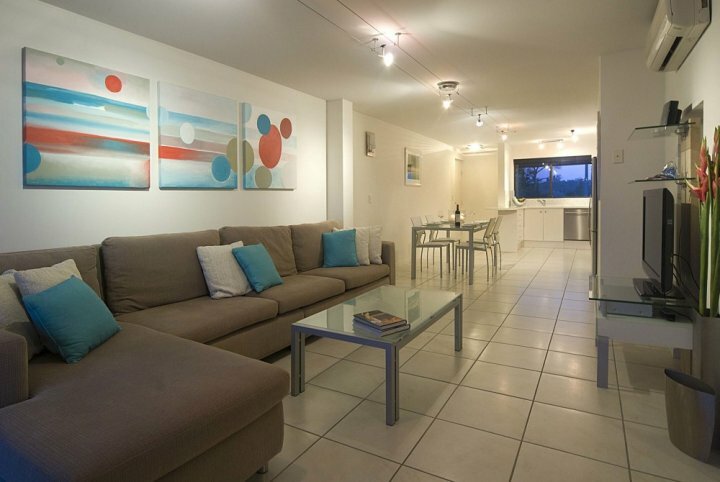 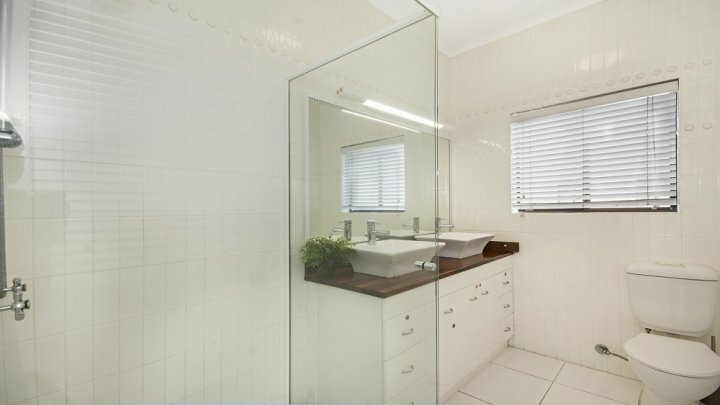 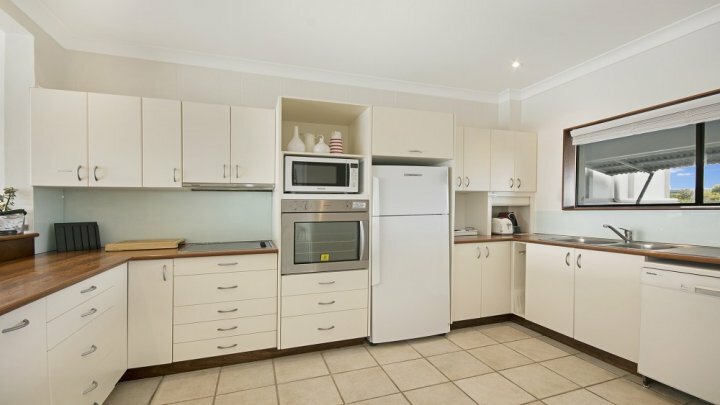 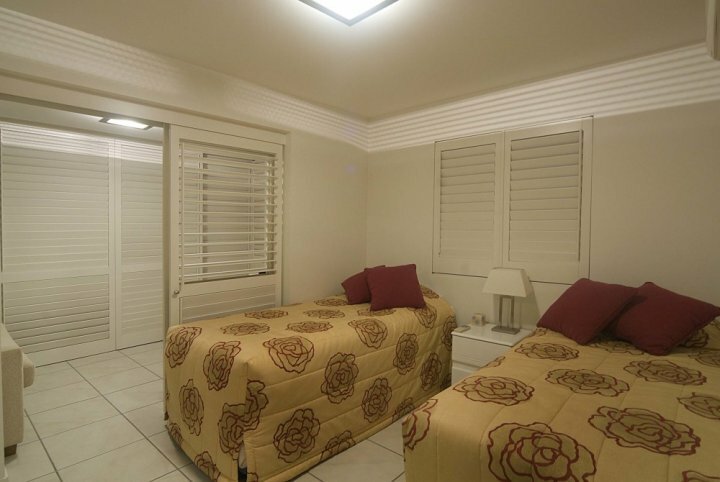 A pool, fully equipped kitchen and laundry provide all the services of home you can simply relax. 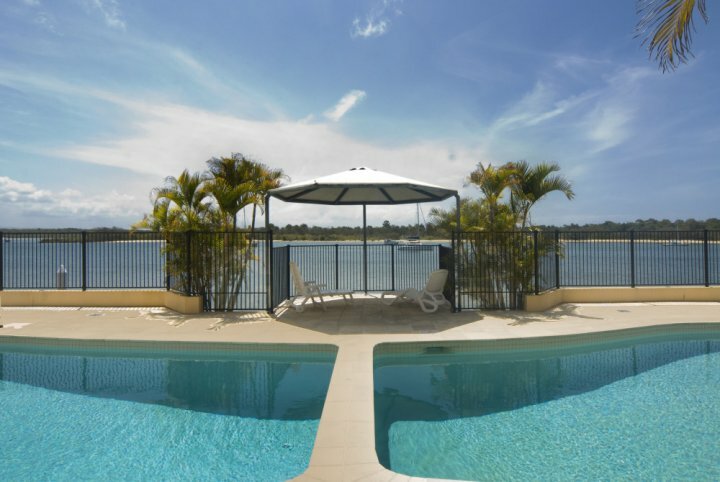 Your tranquillity awaits!